With the advanced technology, many things that people use in their day-to-day activities have had massive enhancements. One of these things includes kayaks. Over the years, inflatable kayaks have ceased to be pool toys and now users take them more seriously. They have offered competition to the traditional hard shell kayaks and it is a matter of time before they take over completely. 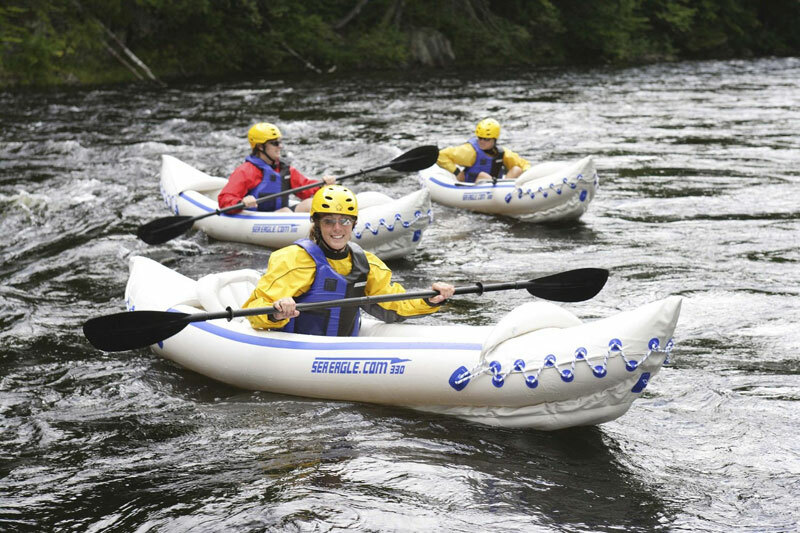 While it is true that both hard shell and inflatable kayaks have their advantages and disadvantages, inflatable kayaks have fewer downsides and they are ideal daily human water activities such as fishing and having family fun. Sea Eagle SE370 Vs Sea Eagle 330 – Which one is the best? 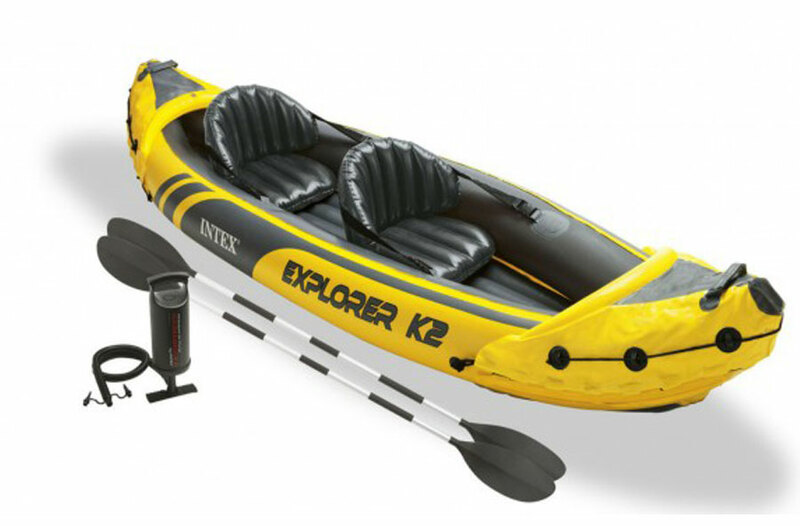 There is no doubt that the Sea Eagle SE370K_P inflatable kayak and sea eagle 330 are some of the best kayaks available in the market today. There is little to separate them as they all have great features. Before we decide in the best kayak, it is important to know what features to look out in one before ranking it amongst the best. 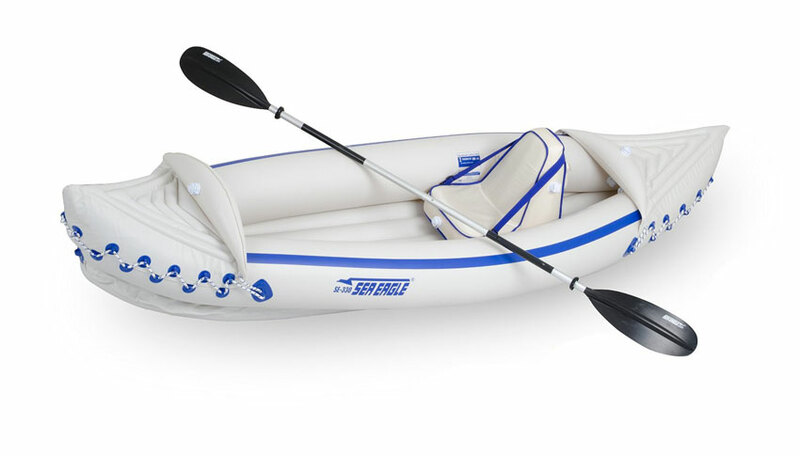 The type of water body – The type of inflatable kayak you will go for will depend on the type of water body that you intend to ride on. 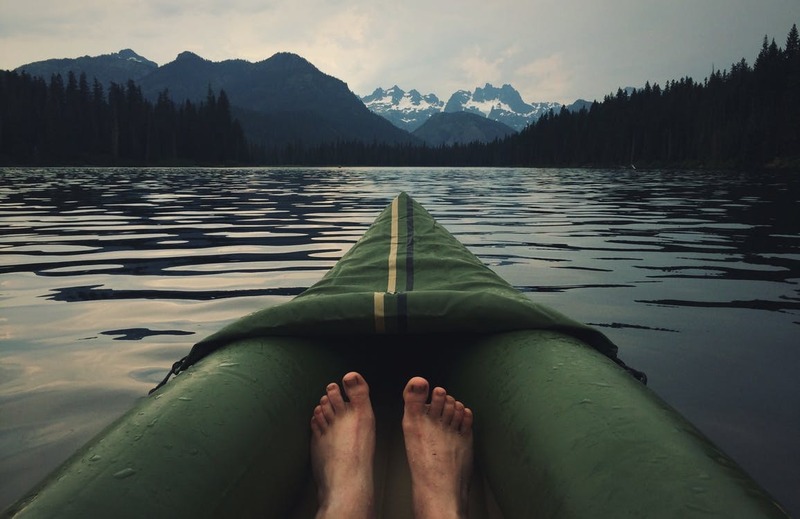 For instance, some kayaks work well on calm lakes. If you use them on Water Rivers, chances are that they may not be as effective. 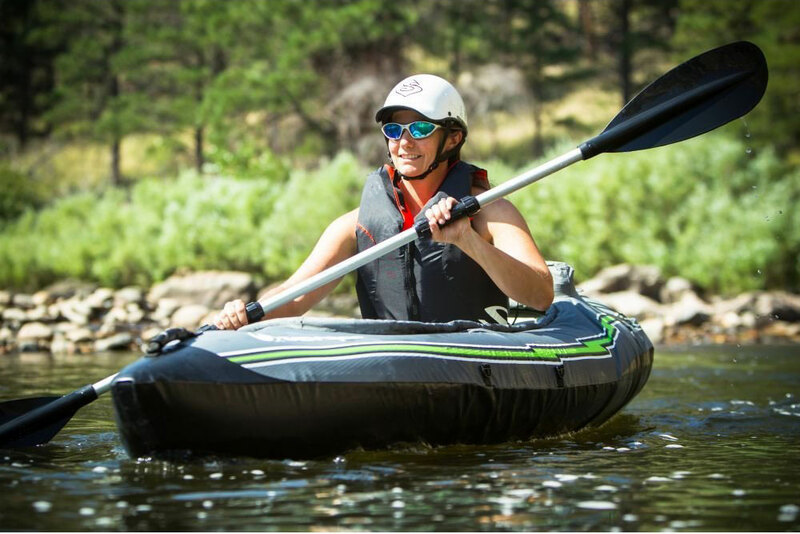 Space – While purchasing an inflatable kayak, it is important to consider factors like space, size and the gears that come with it. This will show how effective the kayak can be. 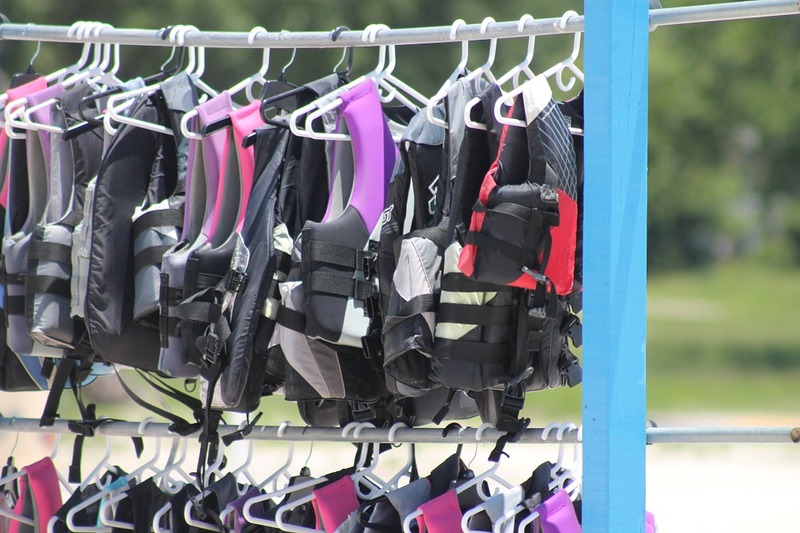 The weight of the kayak – This is important, as you never know when the situation will arise where you will need to carry it to and off the shore in case of an emergency. After considering the above features, it all goes down to the two kayaks to battle it out for the top position. To determine this, we are going to discuss each one of their features separately then, in the end, give a verdict on which one is the best. 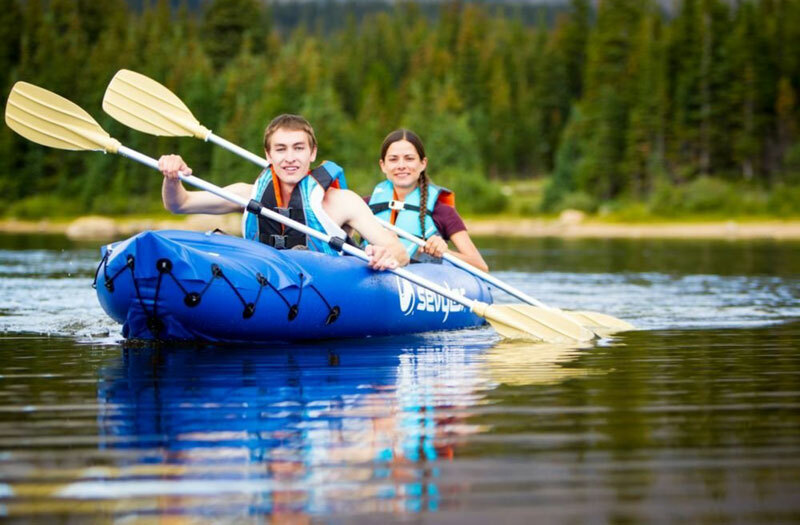 This inflatable kayak is able to carry people or a maximum of 650 pounds. The material that makes its construction is K80 PVC and is welded using high-frequency. 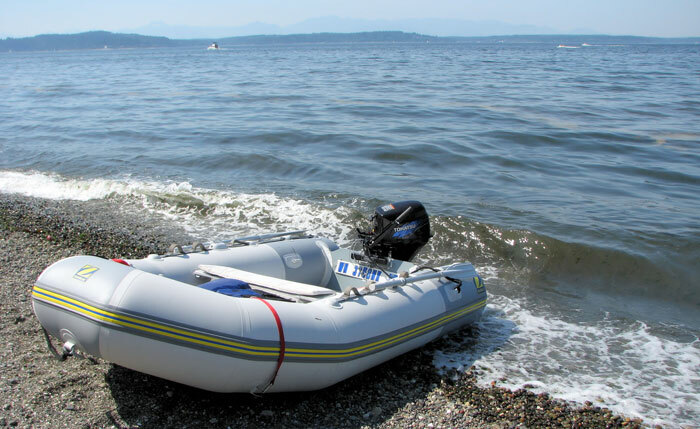 It has one-way air valves and it takes approximately eight minutes to inflate and assemble. What are the advantages of using Sea Eagle 370? 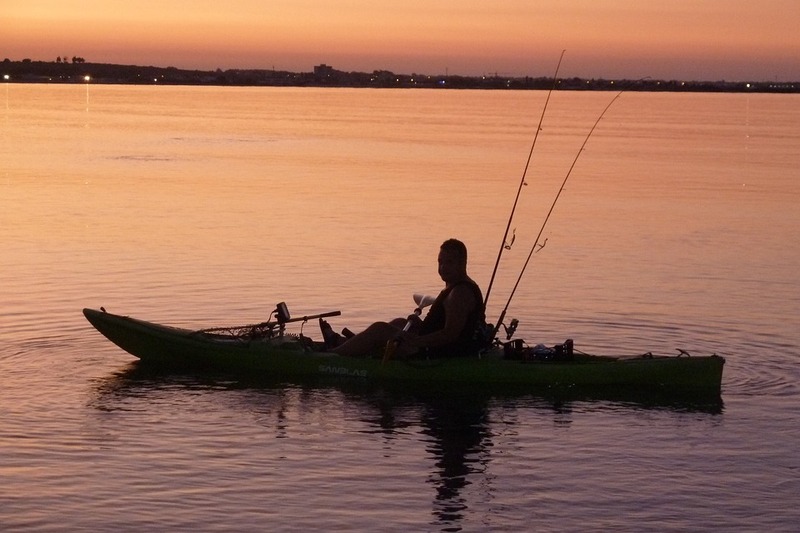 They are convenient – The kayak is light making it easy or you to use it. in addition to the fact that you can carry it conveniently in the trunk of your car, you can also take it to a plane when the need arises. Its seats are also mobile making it more convenient. 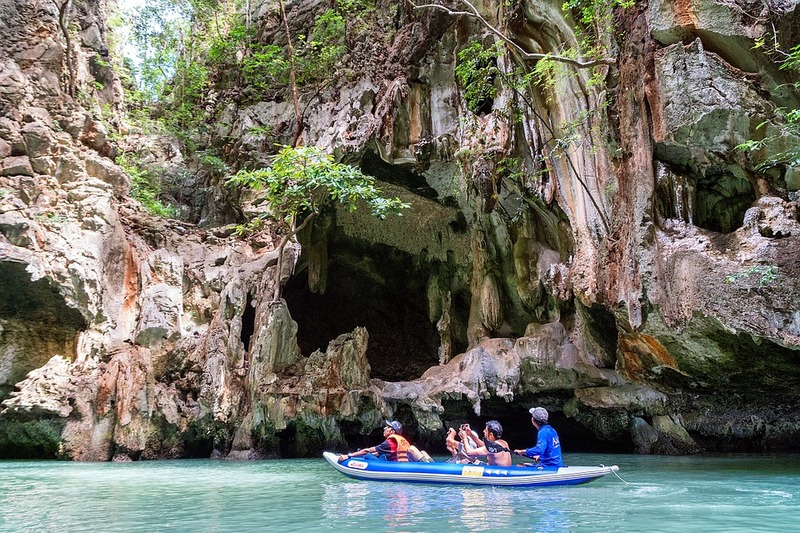 For example, if you want to travel alone, you can remove the other seats and place the only one seat that you will use in the center of the kayak. 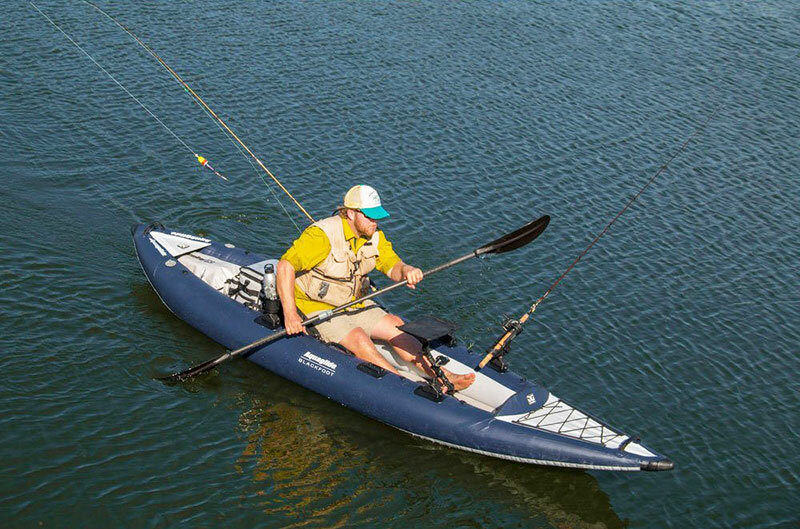 High performance – While this kayak’s price is cheaper as compared to the rest, it gives you a high-performance quality. For instance, it is able to carry up to about 650 pounds of cargo. It maneuvers easily and takes very fast turns. Generally, for its price, it offers more than it should. 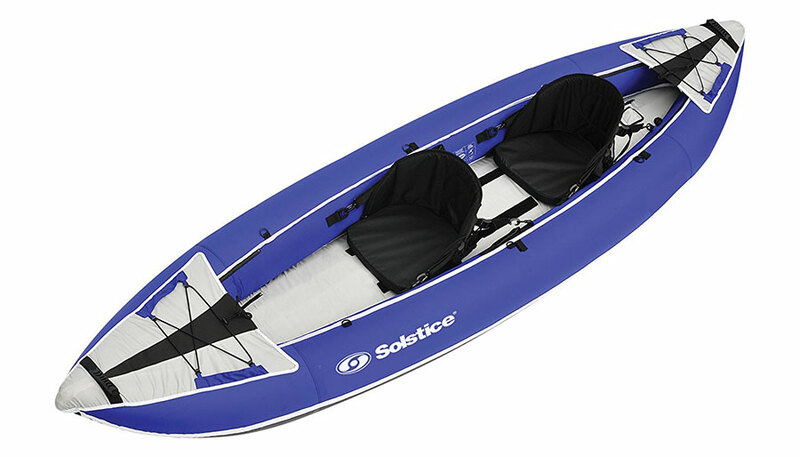 Other advantages of using this kayak include the fact that they are stable and gives you value for your money. What are some of its disadvantages? 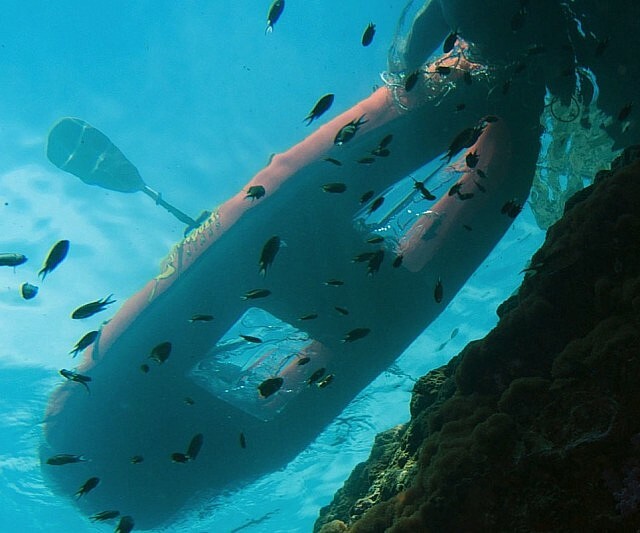 This kayak has disadvantages such as it is susceptible to blowing in the wind and has no ropes on its sides to help in tracking it. This kayak is able to carry a maximum of two people or cargo of about 500 pounds. It has 3 air valves that are one way and takes about six minutes to assemble and inflate. They are fast to assemble and inflate, it is convenient and there are mobile seats. What are the cons of using Sea Eagle 330? 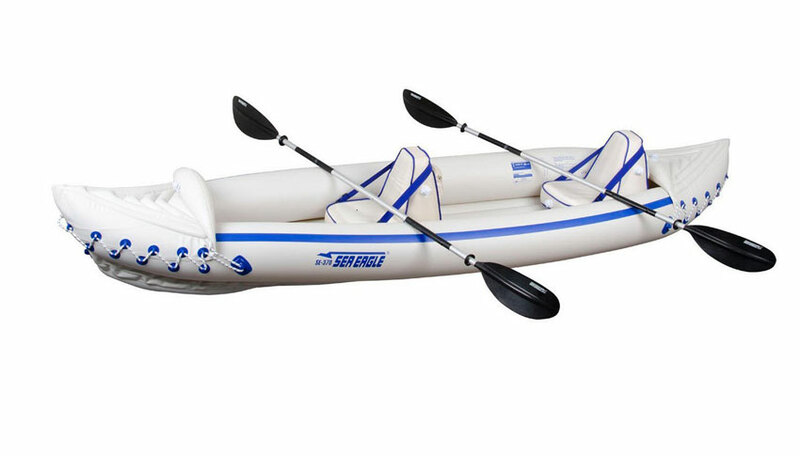 After looking at the two inflatable kayaks, it is safe to say that they are almost identical in most features. However, it is the Sea Eagle 370K_P that comes out on top. 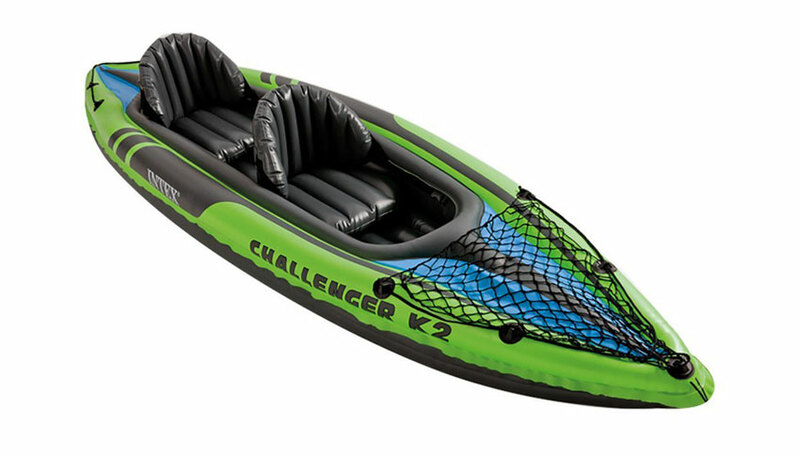 The kayak is inexpensive but still, gives you the features that you want. You are able to purchase it, enjoy its services, and still be able to save some cash. For its price, it is definitely the best.